kids haircuts! 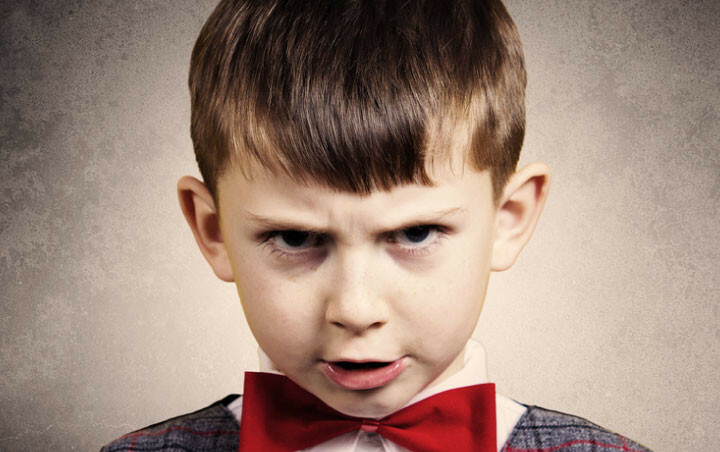 As a parent we are all aware that kids are getting more and more fussy on the clothes and the kids haircuts they choose. This article i hope helps parents know what hairstyles to go with and what there little gent wants. 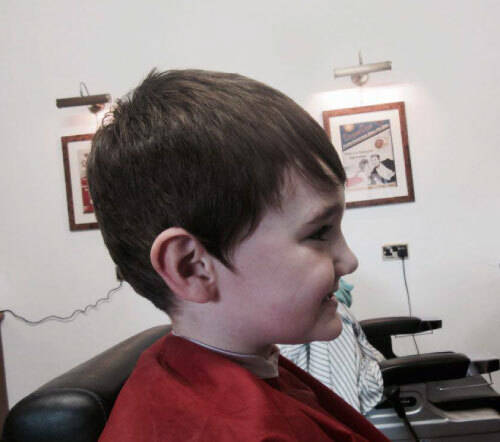 It’s hard to find a barbers who specialises in little gents cuts and out the time and effort in to get a good style you as the parent are happy with whilst making the little gents happy too. 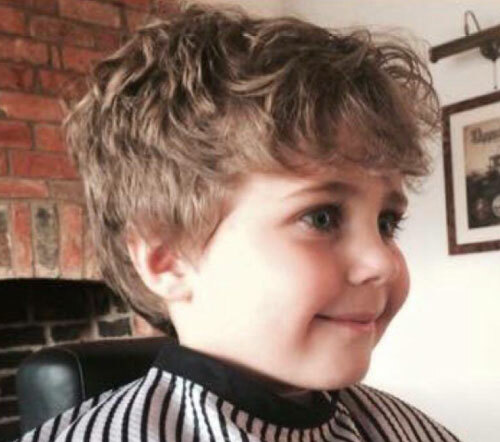 Here we have listed the top 10 kids haircuts for little gents and how to style them and how often to get them cut. I hope this helps. The surfer look is a classic look for little gents. Always looking cute and very easy to maintain and style. The look took of in America in the early 2000’s. Ever since it is a dying breed but we love this look as its starting to stand out from the crowed of the short back and sides. You can get away with cutting this hair every 6-10 weeks. This style can be achieve with natural drying and curls or it can be made with sea salt if the hair is straighter just scrunch it up whilst drying it at a low blow high heat. Products – Salt water , slight bit of hair spray. Styling tools – Hair dryer. Pros – Easy to achieve style and you can let the hair grow out for a bit still achieving the style. 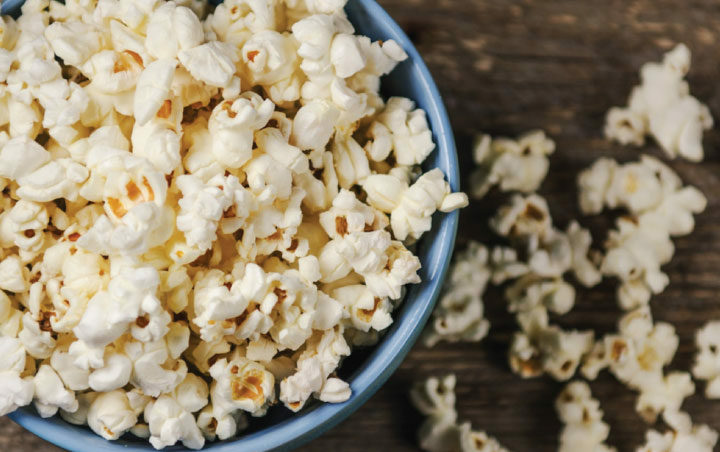 Cons – Hot weather can be tricky with it picking up more sweat and and it being on your face. This style is taken from 20’s to the 40’s and is now a massive look in modern fashion. This style makes the little gent look more mature and grown up. 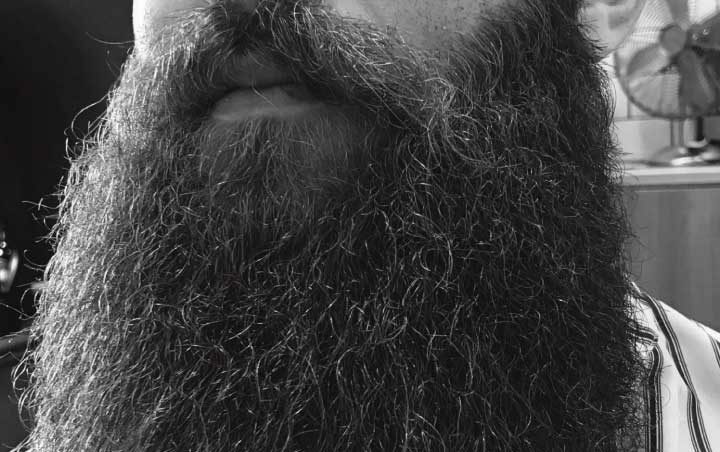 The look takes a lot to maintain and style, it would have to been blow dried into shape with a Matt paste and a chunky brush so it’s not too slick and puffed up to the side at the front. Would recommend this cut to be done every 4-6 weeks. 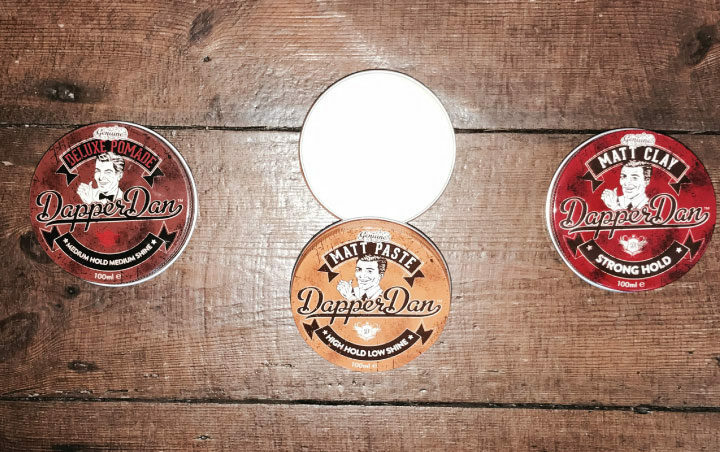 Products – Dapper Dan Matt paste, hairspray. Styling tools – Small cylinder brush, comb, hairdryer. 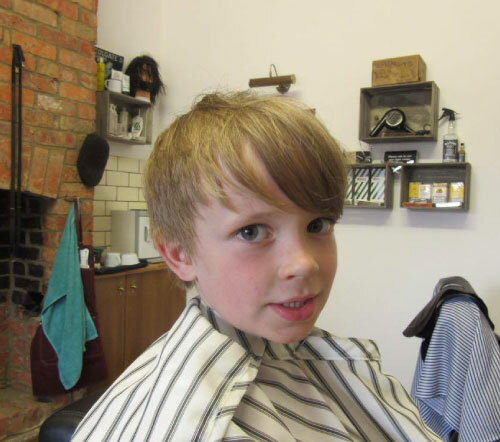 Pros – Great look all year round , makes little gents look mature and smart, good in all weathers and suitable for school. Cons – Needs to be styled everyday and your little gent can’t complete the style themselves. The choppy quiff is a modern quiff as seen on celebs like Justin Bieber. This quiff you can have it many different sizes which makes it great. 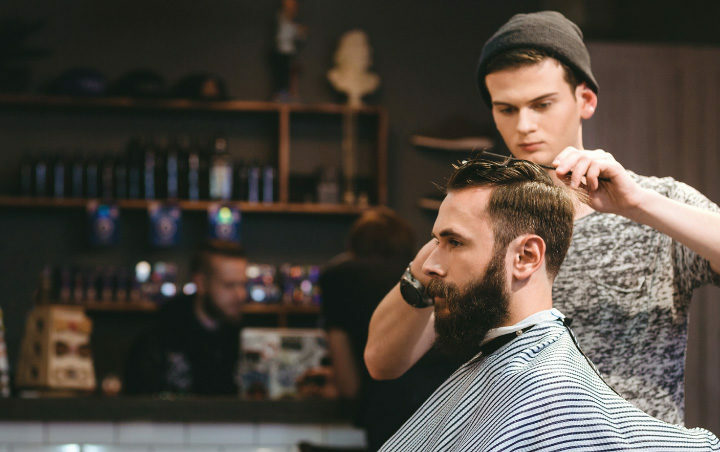 You can also wait to get it cut every 4-6 weeks and just leave the quiff growing, recommended going to a half or 1 on the sides. Styling tools – Hairdryer, cylinder brushes depending on size of quiff. 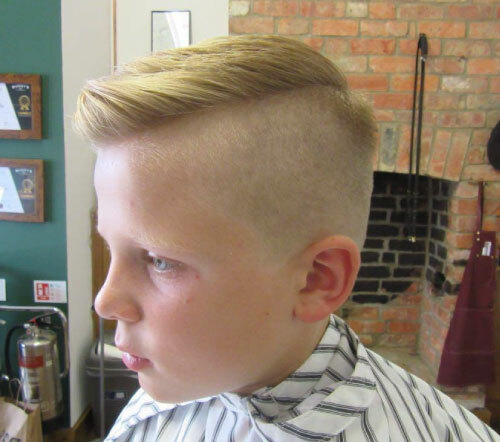 Pros – Very modern cut which people young and old are having , cannot see this style going out of fashion anytime soon. Cons – A lot of hairspray needed to keep into position, can constantly be running fingers through fringe to hold into shape. 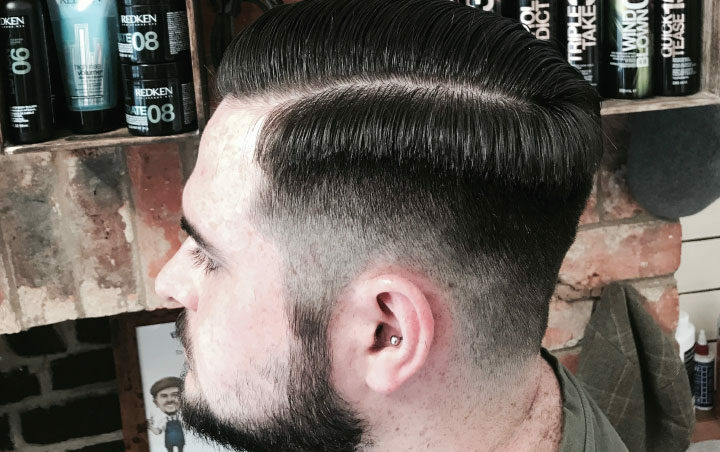 With slick hair you can have it many lengths , with little gents you can hold out cutting it for a while as they do not grow the neck hair and sideburns, you can get it cut every 6-8 weeks and still hold the slick style, the hair on side can be shaved or scissored , all just depends the kind of slick your looking for. Products – The best looking product for this slick look is the Dapper Dan pomade , it gives a very nice shine and a very vintage slick look. 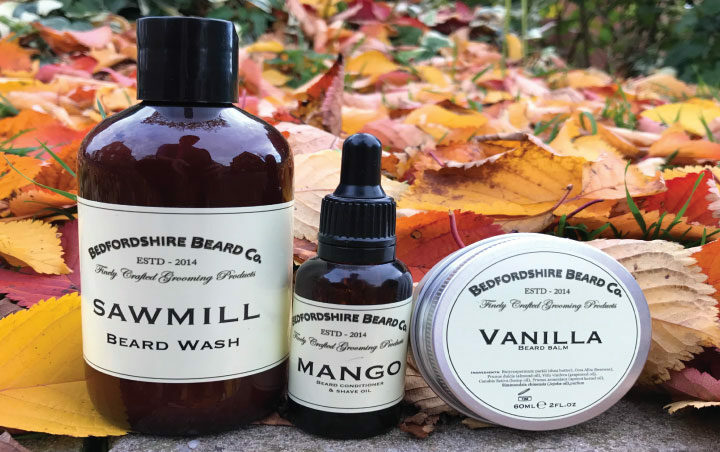 Styling tools – Hairdryer and wide tooth comb, dry until there’s still moisture in the hair and not completely dry as pomade is water based and needs it to be activated. Pros – This style gives a very smart retro look and is a very easy style to maintain and to style. Cons – As soon as it rains it can damage the look of the hair very easy. 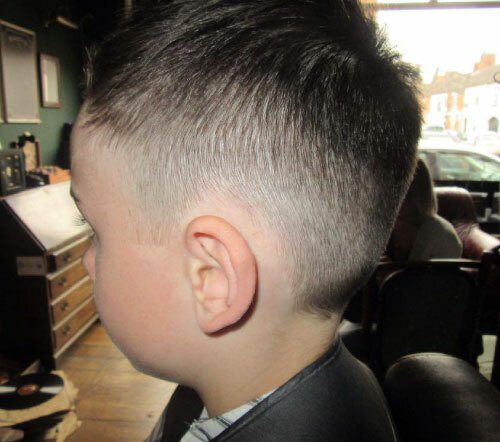 One of the most common kids haircuts that we see every day, this cut is a great option if your not sure what style your little gent is wanting , you can change the top everyday , this style is very easy to maintain and is very suitable for all occasions. I would recommend getting this style cut every 3-4 weeks. Products – Just a bit of clay or past to hold a bit of shape , you can get away with this style leaving it. Styling tools – Brush and hairdryer. 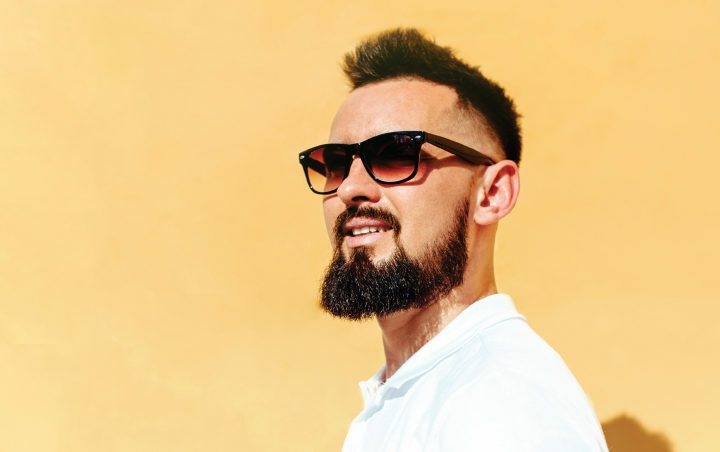 Pros – Very easy haircut to style and maintain. 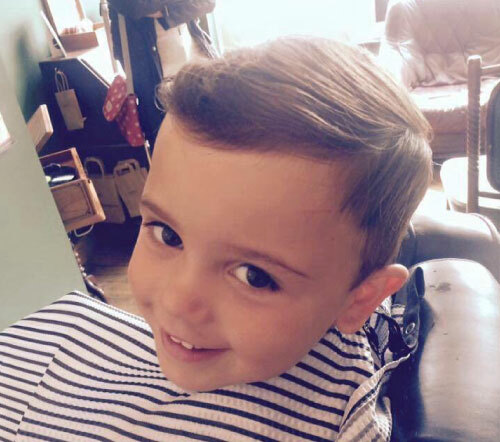 Cons – It’s a very common cut and won’t stand out from other littles gents hair at school. 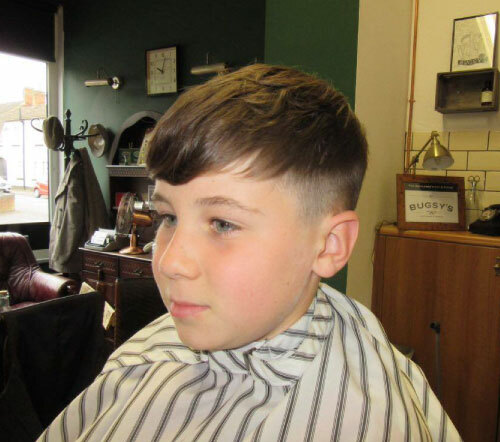 Little mod is a very stylish cut which is not as common as some cuts , it’s not something the little gent will ask for its mainly the parent who wants it but we think it looks great. It’s a easy to maintain and cut if you have straight hair, you can get away with no product, this cut needs to ideally be cut every 4-6 weeks so it doesn’t loose the shape and just look like long hair. Styling products – A little bit of Matt clay maybe and just a dust of hairspray. 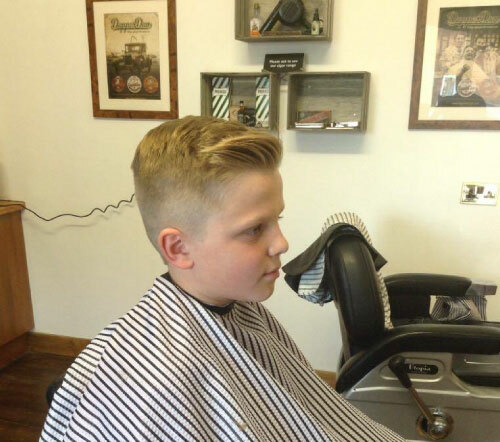 Pros – Looks a great style and will stand out from the crowd, this cut is the ultimate cut to make the little gent look cute. Cons – If it grows out it can loose its shape and just look like a not great cut grown out. Long hair is a great style if your school will allow it , a lot of little gents don’t necessarily like having their hair cut so if they had long hair they could tie it into a very modern man bun which is in style at the moment, they can leave it long and not have to worry about a cut that often. It does take a lot of looking after so it doesn’t just look like a over grown mess. Styling products – Maybe a little bit of mousse or hairspray to stop it blowing around and looking so flat. Styling tools – Brush to get the knots out and hair dryer to dry it. Pros – Very stylish if maintained and will be a modern look over the next couple of years. Cons – If not well maintained or styled at a long length it can just look out grown and messy. This is definitely one of my personal favourites styles, I have recently taken this style up myself. I believe this cut is very easily maintained and easy to style and it has great effects , this will 100% be the style to have over the next year to come. Recommend this style to be cut every 3-5 weeks. Styling products – Dapper dan Matt clay, hair spray. Maybe a bit of sea salt water for more texture. Styling tools – Hairdryer, small cylinder brush. Pros – Great modern stylish effect which will definitely take off as a style to have , easy to manage once it’s cut into shape. Cons – If not cut correctly it doesn’t give off a good look, if it grows out to much it looses effect also. The fade is a more recent method of clipper exercise , this method has developed massively over the past few years and the best barbers have managed to make it the cleanest and sharpest it and be., the fade originally started on Afro hair and progressed onto Asian and Caucasian , this is one of the great kids haircuts for all types of hair and can be done with different lengths on top with a fade round sides and backs. 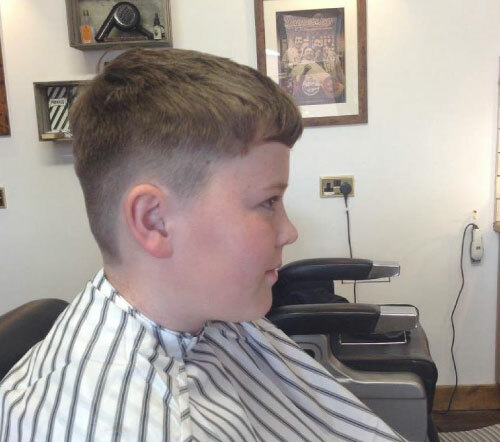 With the fade it ideally needs to be cut every 1-2 weeks but with a little gent we recommend 2-3 weeks. 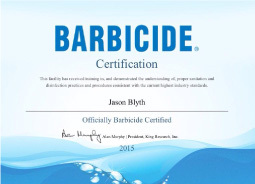 Styling products – Depending on the style on top could go with paste or clay and hairspray. Styling tools – Again depends on top of hair but hairdryer to dry. 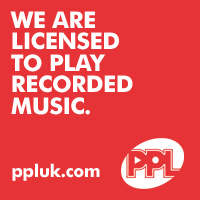 Pros – Very sharp effect and looks very clean. Cons – Grows out quickly and the effect is ruined. 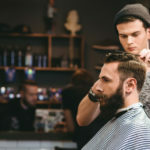 I really hope this article helps you and your little gent decide on a hairstyle that is not only sharp but is also manageable day to day.